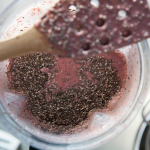 Are you ready to transform your body from the inside out so you can get through your day feeling energized and excited? 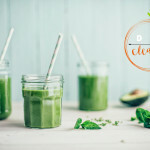 If your answer is a roaring YES… then join us for an easy-to-follow 14-Day So Long Sugar Detox that will bring out your ENERGIZED, Most Forkin’ Healthy Self! I will guide you step-by-step so you can ease off the sugar and easily into your happy self. 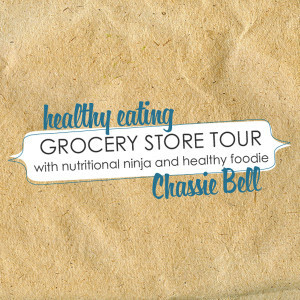 • Live Sugar Blues Teleseminar with Chassie – Learn why sugar is crazy addicting and why it’s keeping you from your ideal weight – plus learn my ninja cooking techniques to keep the sweetness while losing the sugar. • 2 Weeks of Recipes, Meal Plans and Shopping Lists so you can focus on you and not what’s for dinner! 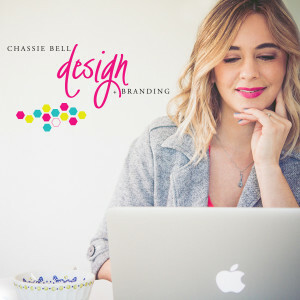 • Free 30 minute One on One Breakthrough Session with Chassie post detox to dig deeper and break through any existing barriers. • BONUS – you also get to eat yummy treats like Salted Chocolate Truffles! Invest in yourself and get a special introductory offer of $67! Price goes up to $97 on February 10th! 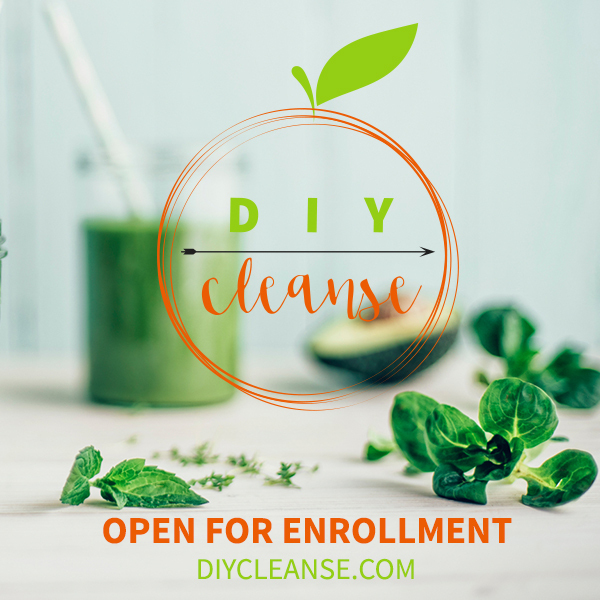 Cleanse with a friend for only $25 more! Invest in yourself today! Detox begins Friday, February 21st! YIPPPEEE!